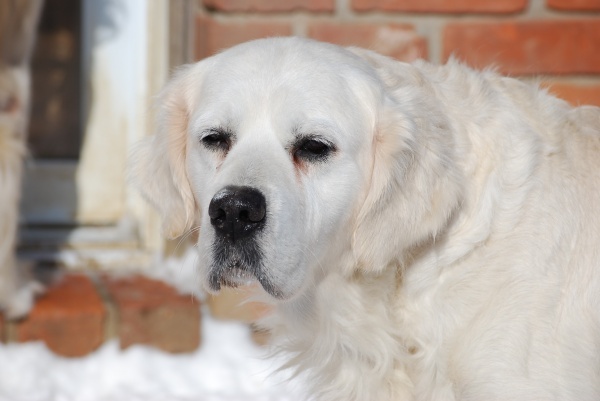 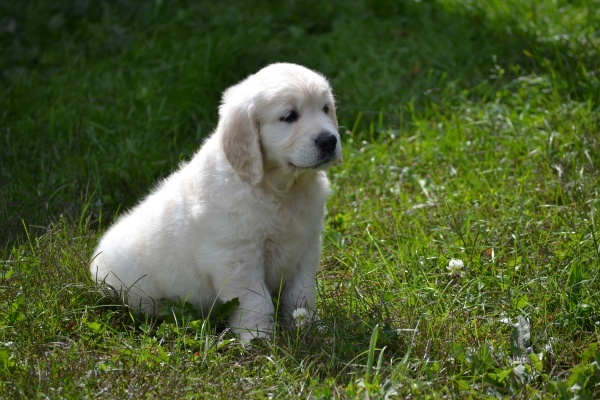 Established in the early 1960s, Chrys-haefen Kennels has been producing Golden Retrievers for more than 50 years. 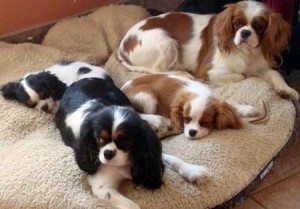 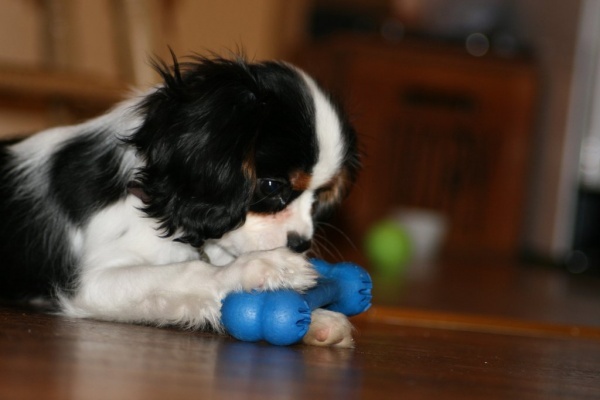 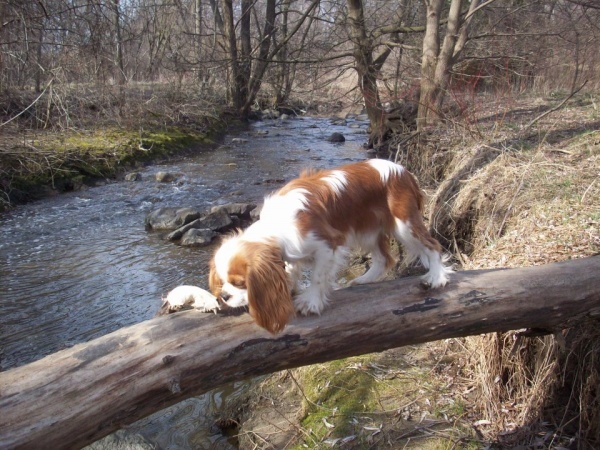 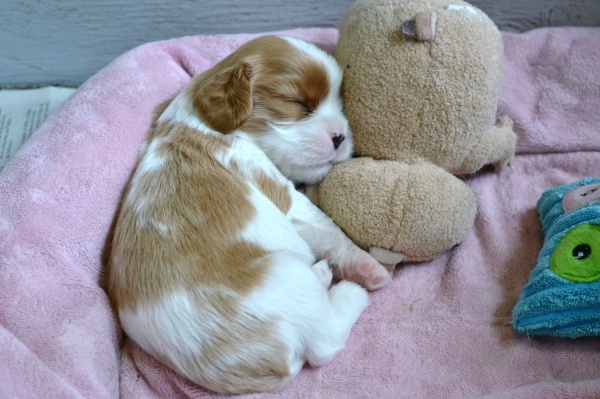 In 1998, we began breeding the loveable Cavalier King Charles Spaniel. 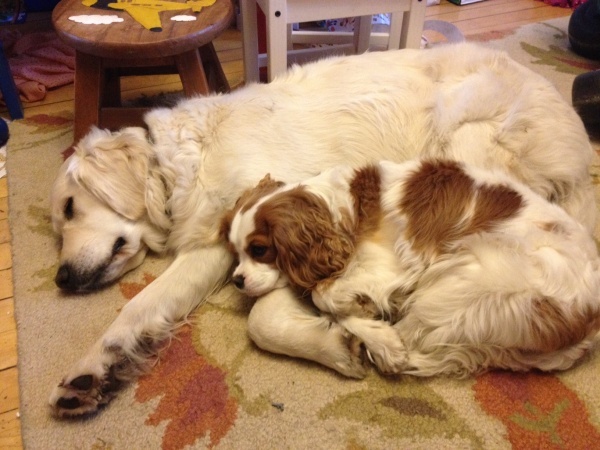 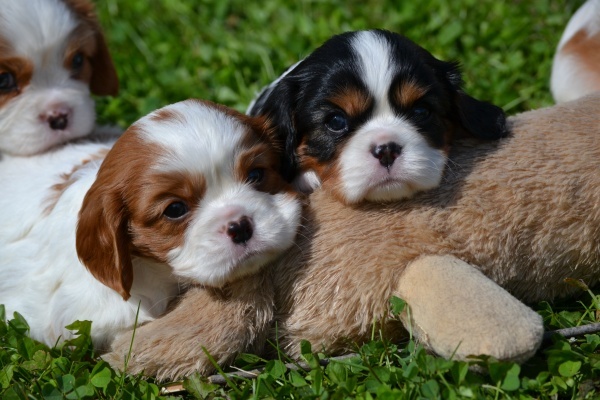 Blending in and getting along, our Cavalier King Charles Spaniel and Golden Retriever puppies are quite similar in nature. 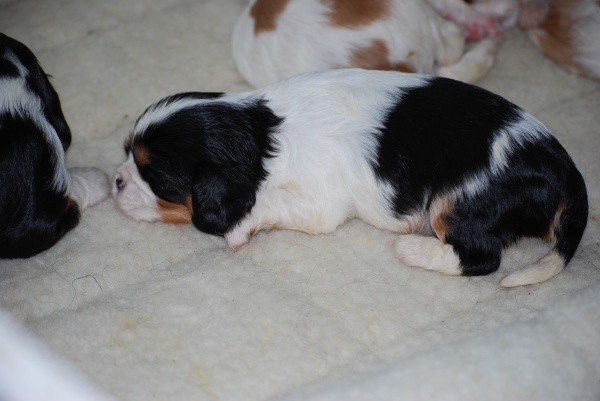 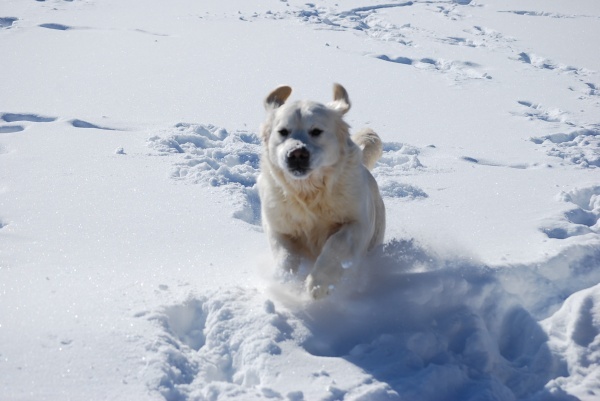 We take pride and focus on producing healthy puppies with great temperaments and champion qualities. 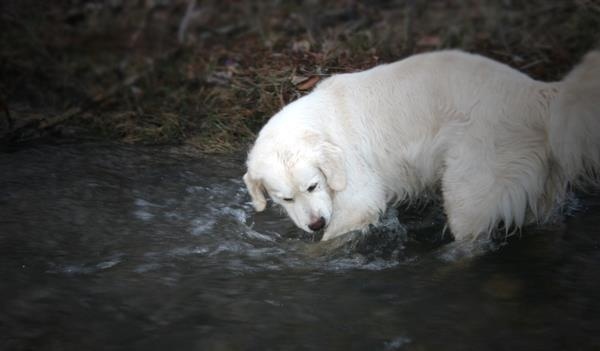 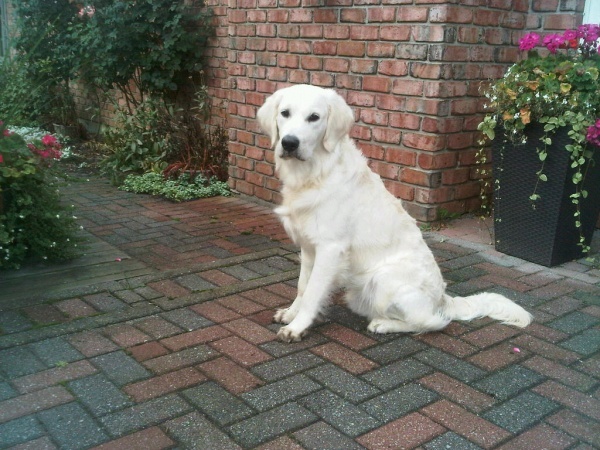 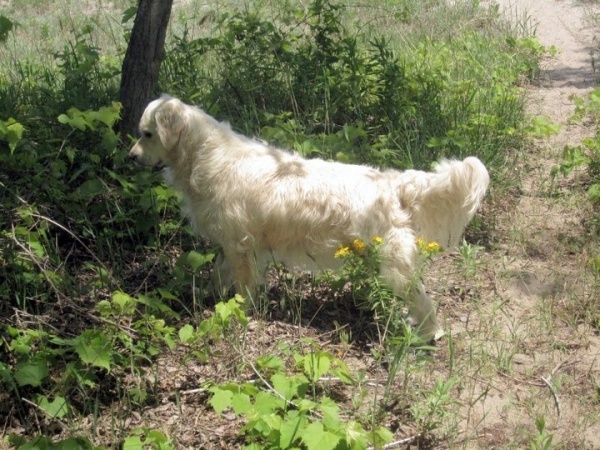 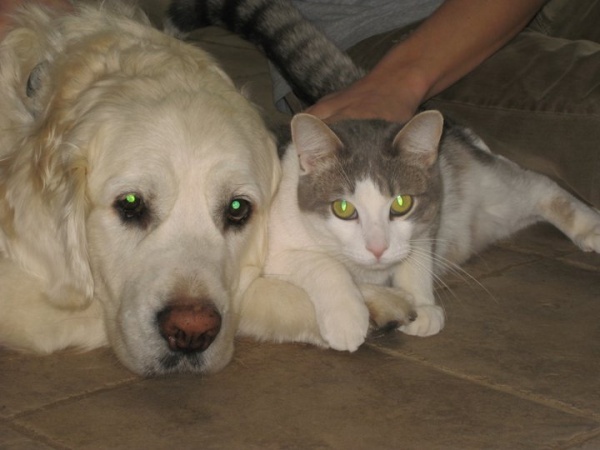 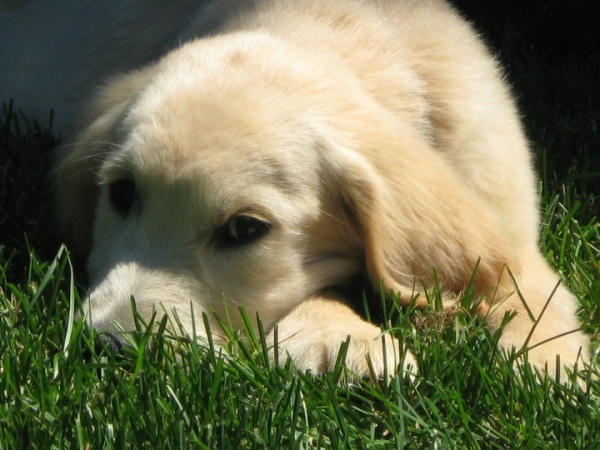 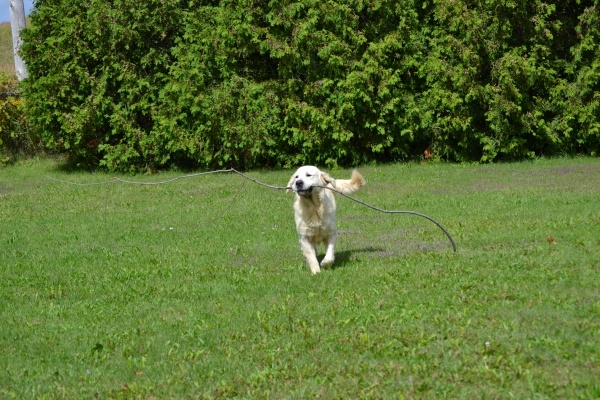 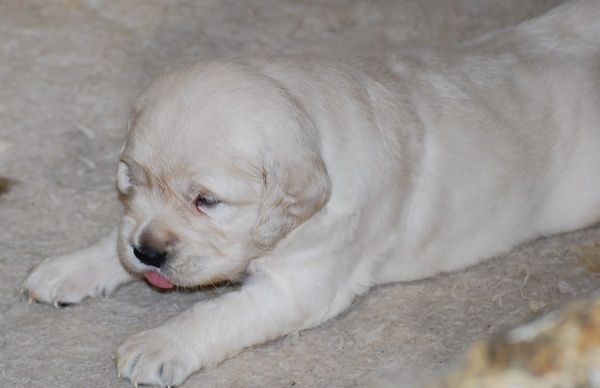 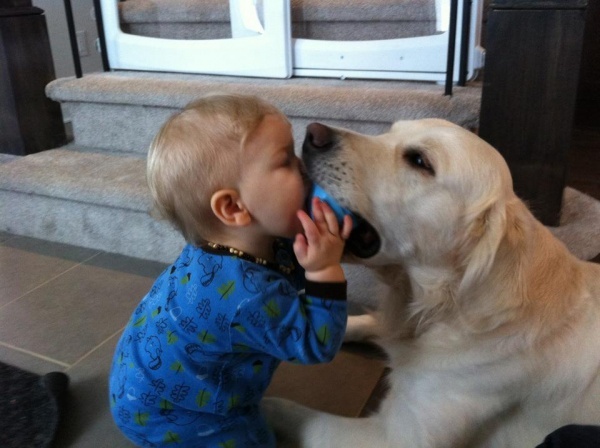 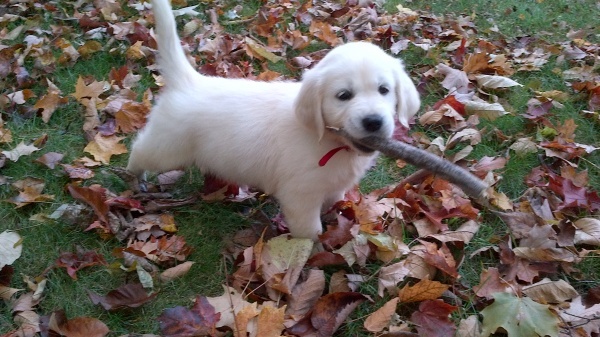 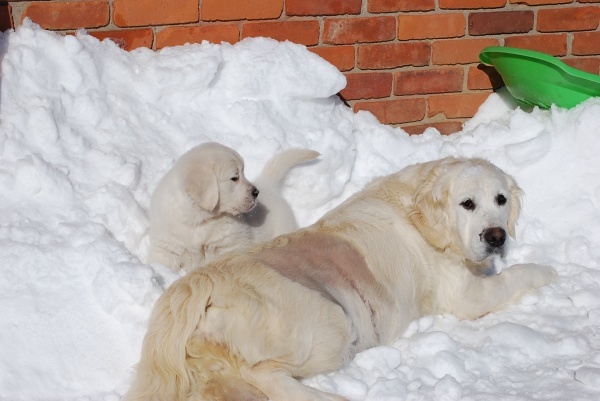 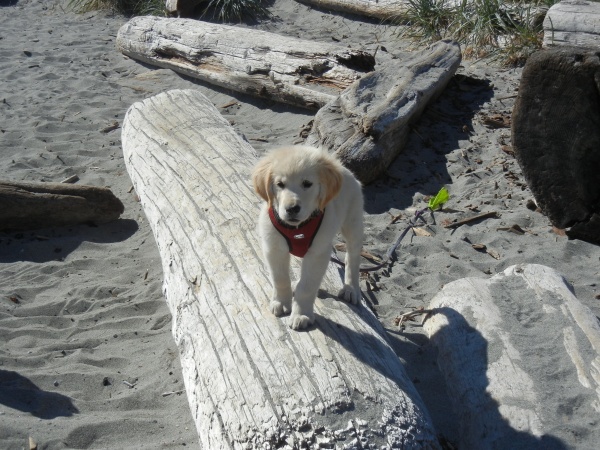 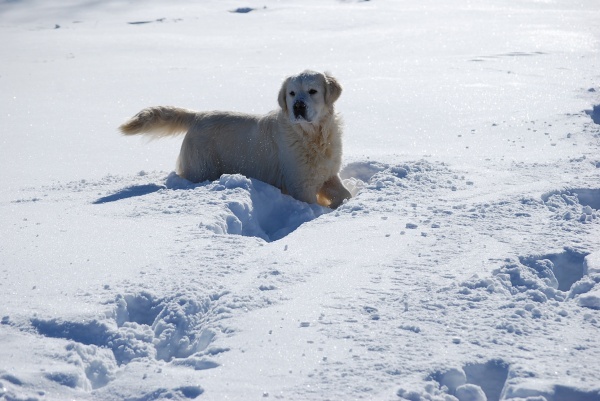 At Chrys-haefen Kennels, we also breed English Golden Retrievers. 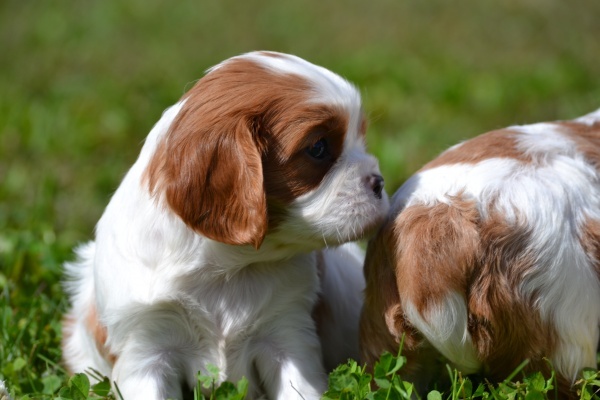 These pups are usually lighter in color, although we don’t breed for color; and are happy just being with you, making them ideal for families with children. 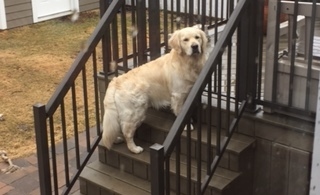 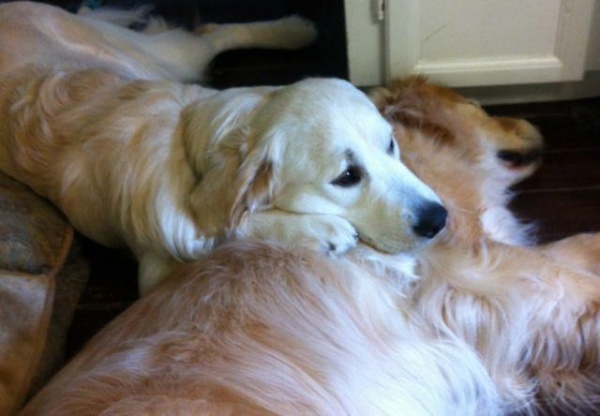 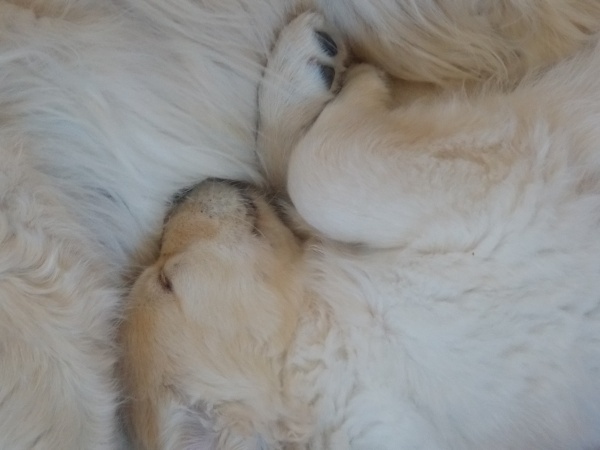 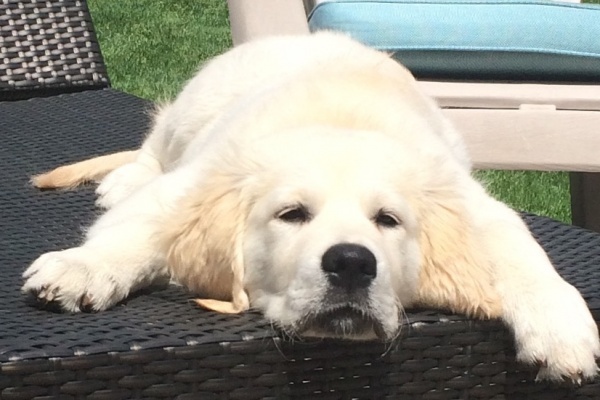 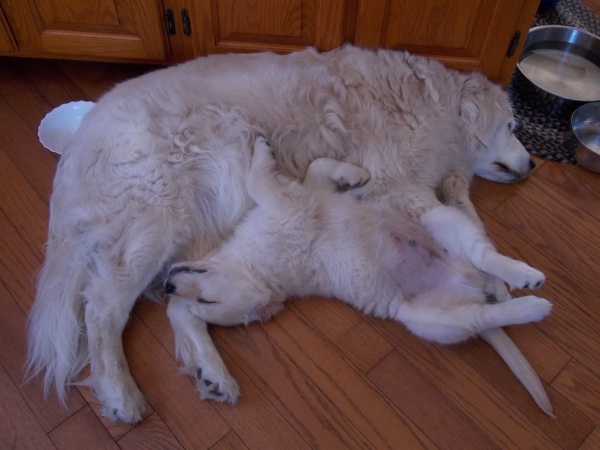 More laid back than American retrievers, our English Golden Retrievers are larger boned and have bigger, blockier heads. 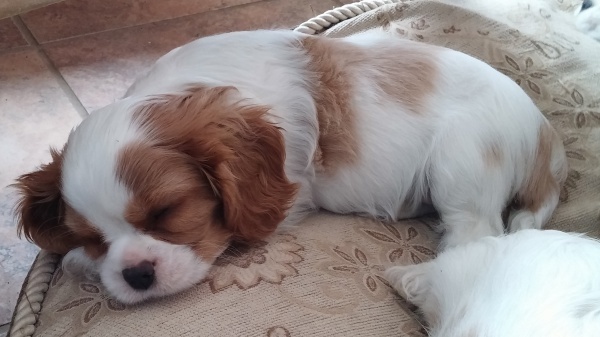 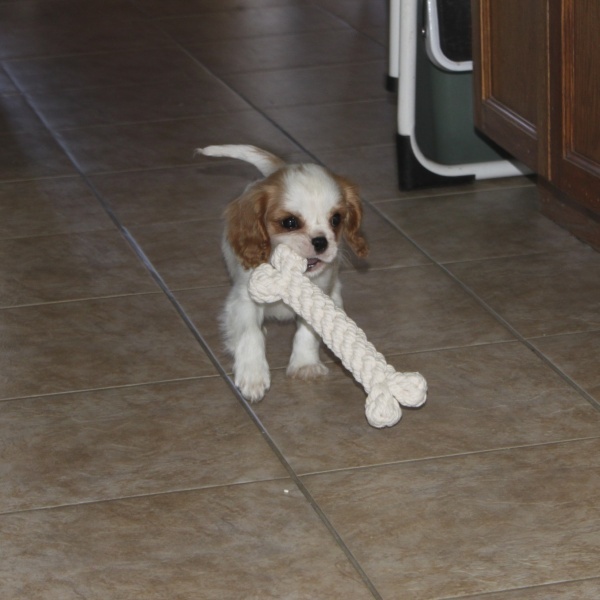 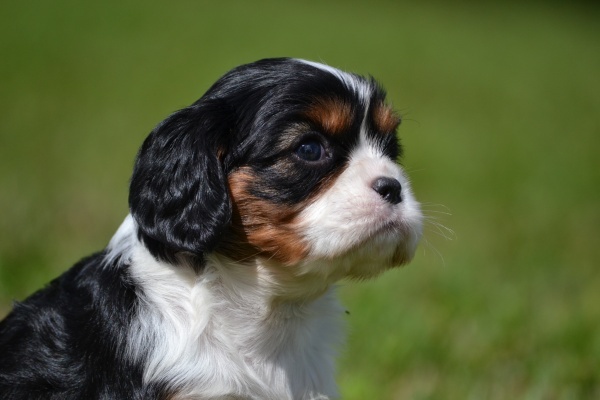 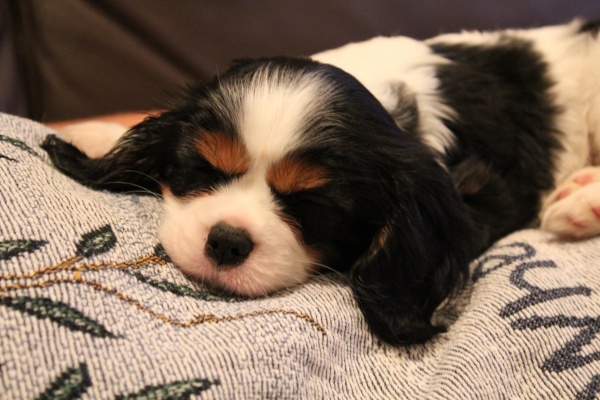 Our Cavalier King Charles Spaniel puppies are easy-going dogs with a loving nature and a great addition to the family as well. 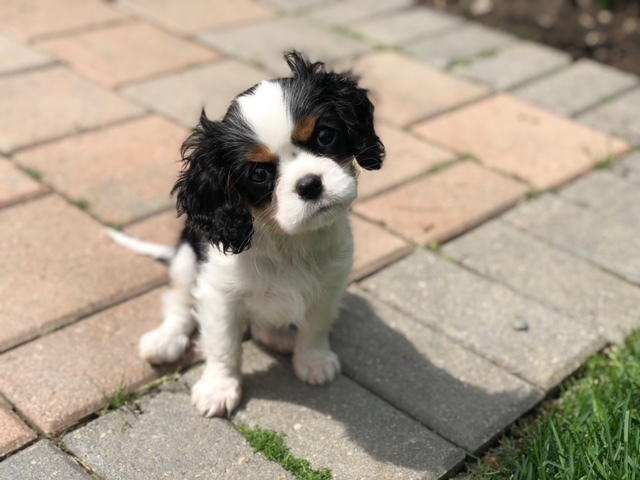 We raise our puppies, both the Cavalier King Charles Spaniel and the Golden Retriever, in our Ontario, Canada home with lots of love and attention. 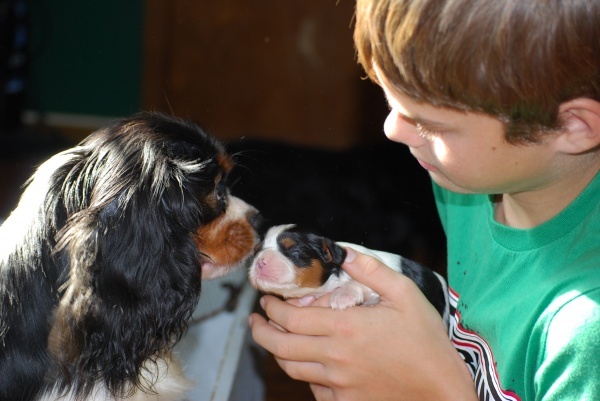 This ensures each of our available litters and puppies are ready to make the transition into a loving home. 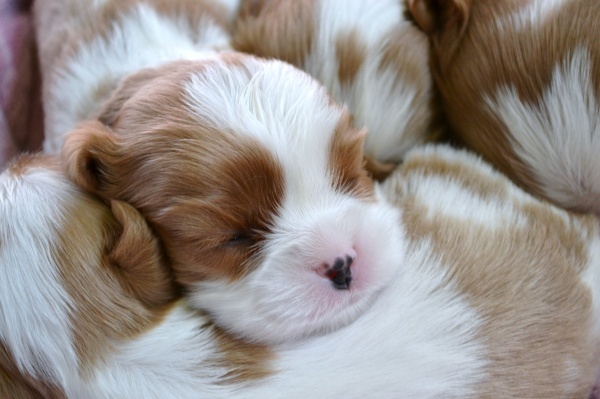 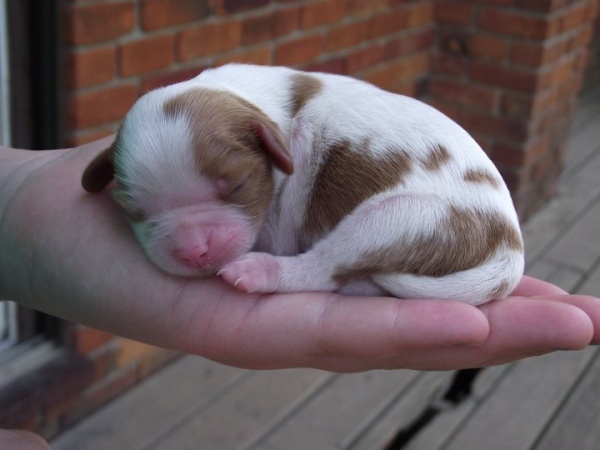 To learn more about our available puppies and dog litters, please contact us today. 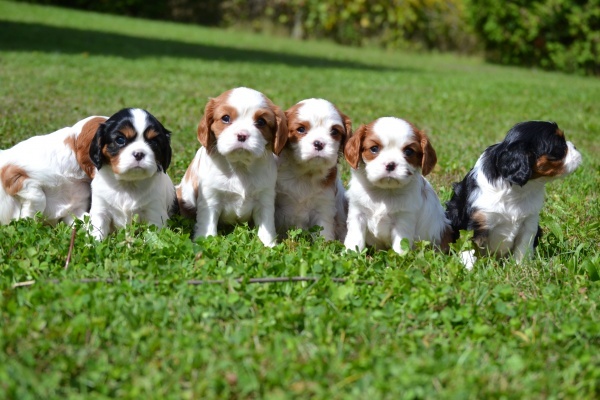 We welcome appointments for you to come out and see the puppies in person.